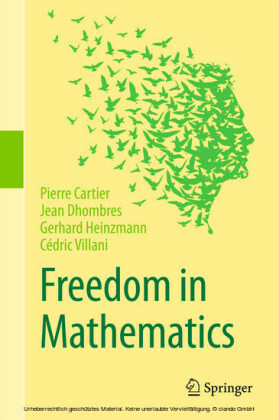 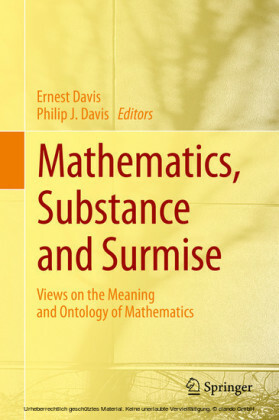 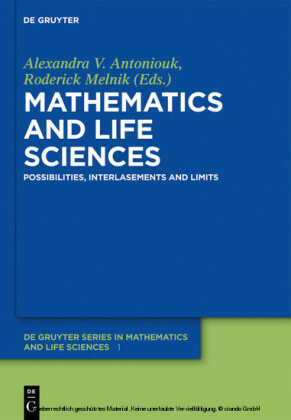 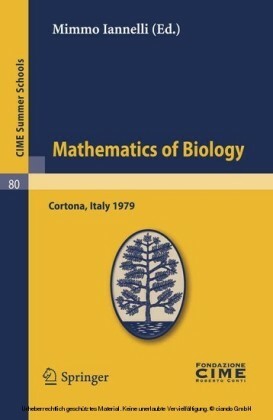 Contents and treatment are fresh and very different from the standard treatments Presents a fully constructive version of what it means to do algebra The exposition is not only clear, it is friendly, philosophical, and considerate even to the most naive or inexperienced reader Harold M. Edwards is Emeritus Professor of Mathematics at New York University. 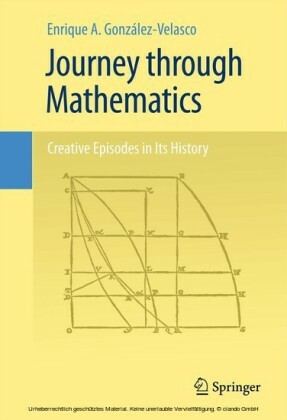 His previous books are Advanced Calculus (1969, 1980, 1993), Riemann's Zeta Function (1974, 2001), Fermat's Last Theorem (1977), Galois Theory (1984), Divisor Theory (1990) and Linear Algebra (1995). 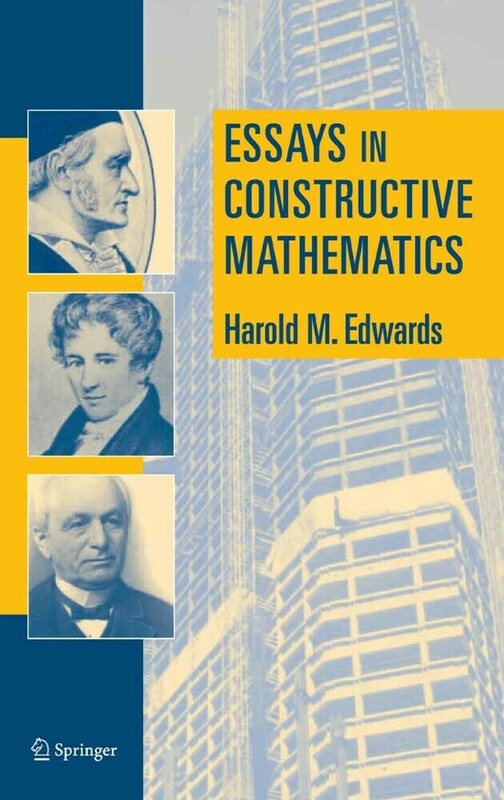 Readers of his Advanced Calculus will know that his preference for constructive mathematics is not new. 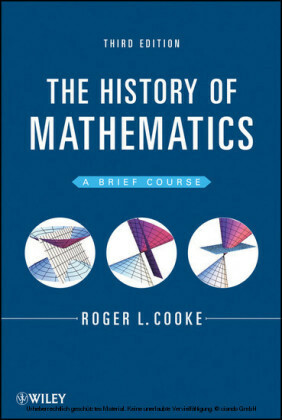 In 1980 he was awarded the Steele Prize for mathematical exposition for the Riemann and Fermat books.